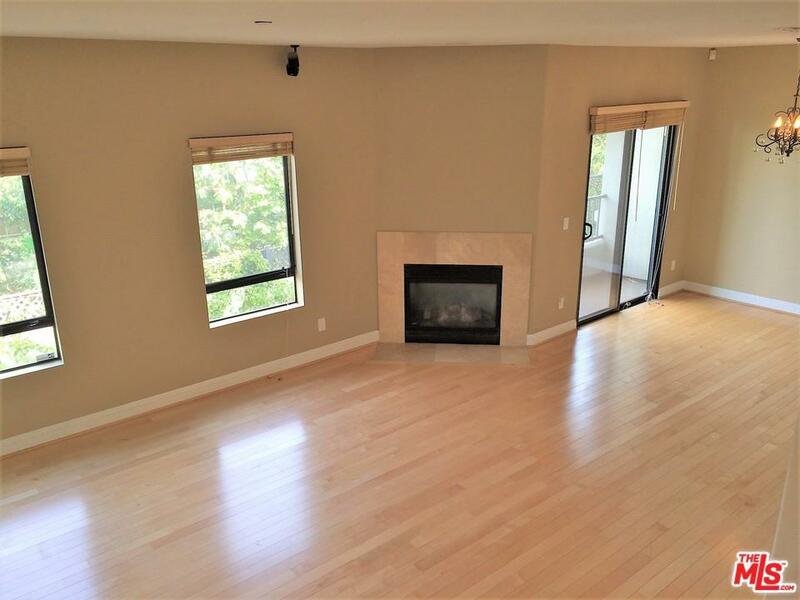 PRICE REDUCED: Luxurious 2 bed 2.5 baths town-home in prime Sherman Oaks location south of Ventura Blvd with private rooftop and serene canyon views! 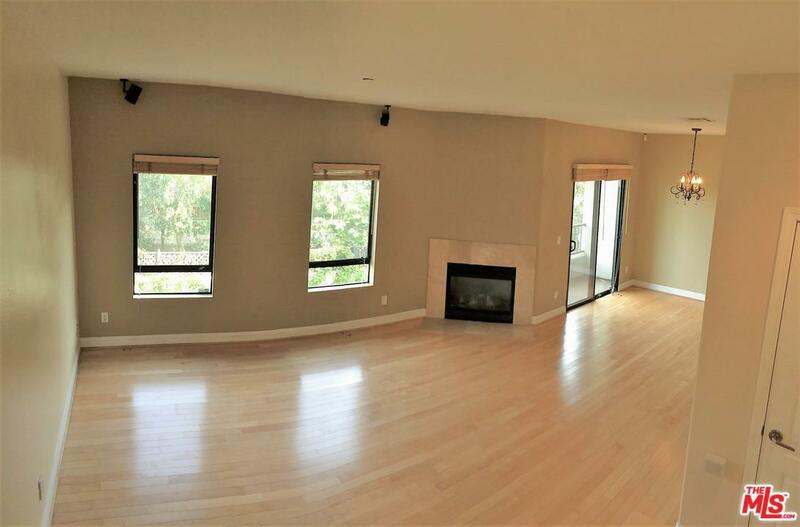 The open bright floor plan offers: beautiful custom finishes , living area w/ fireplace, dining area opens out to patio, gourmet kitchen w/ granite counter, stainless steel appliances, and breakfast bar. Master suite w/ walk-in closet & stone bath w/separate shower. 2nd bedroom w/ full bath & walk-in closet. Attached garage, slate entry & high ceilings. 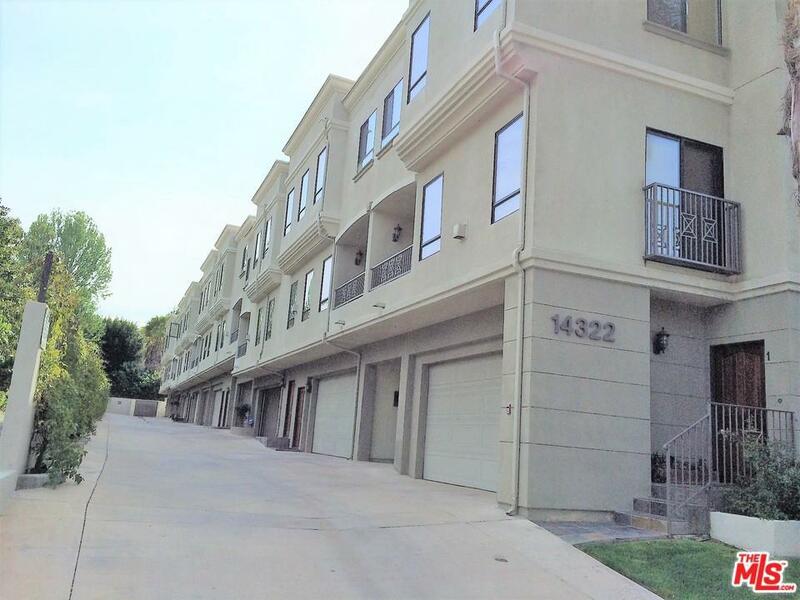 Sold by Nima Najafian BRE#02049443 of Rodeo Realty Inc.. 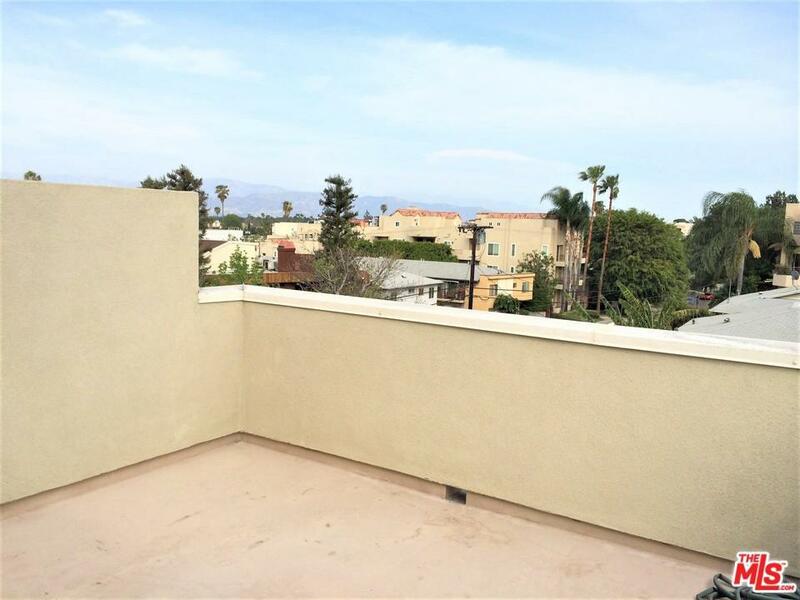 Listing provided courtesy of Nima Najafian DRE#02049443 of Rodeo Realty Inc..